The ultrasonic gas flow measuring devices from SICK measure very precisely, are stable in the long term, rugged and made completely out of titanium. At the same time, they are the key to the innovative low-energy concept with the reduced power requirement of the entire electronics system. If there are mains power failures, the integrated PowerIn Technology™ bridges these. It activates immediately when the energy supply is interrupted. 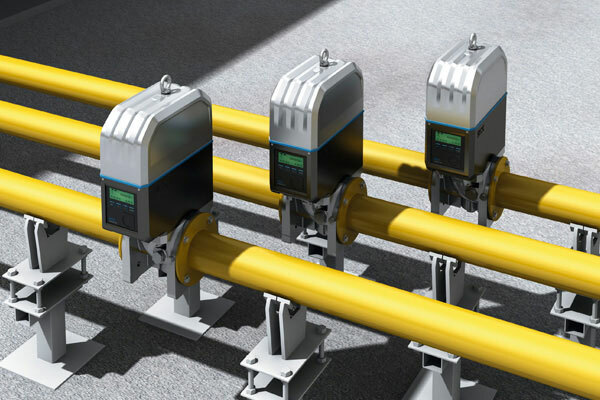 “We are one more step down to road to maximum measurement availability of ultrasonic gas flow meters,” explains Thomas Horst, Head of Strategic Product Management in the Global Business Center Flow Measurement at SICK. 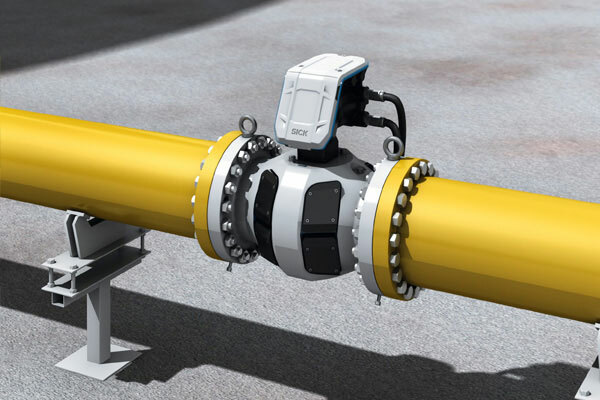 The development of an autonomous ultrasonic gas flow meter with the FLOWSIC500 began in order to offer gas distribution a better alternative to electricity-free, mechanically measuring counters such as rotary pistons and turbine meters. The signal control was further developed so that the intrinsically safe and highly efficient ultrasonic transducers only need a minimum amount of energy while at the same time operating with the best performance. “That is only possible due to the excellent signal coupling and signal processing. If the FLOWSIC500 consumes under 10 mW, the consumption of the FLOWISC600-XT in back-up operation is reduced to under 80 mW. This works for all device variants, for the standard version with four measurement paths and for the FLOWSIC600-XT Forte with eight. This is unique in this device class. And the requirements on calibratable and reliable measurement continue to be met,” emphasizes Thomas Horst. If the wired device supply fails, the device gives out a warning and automatically switches to back-up operation. The load capacity and load status of the battery are also continuously monitored. 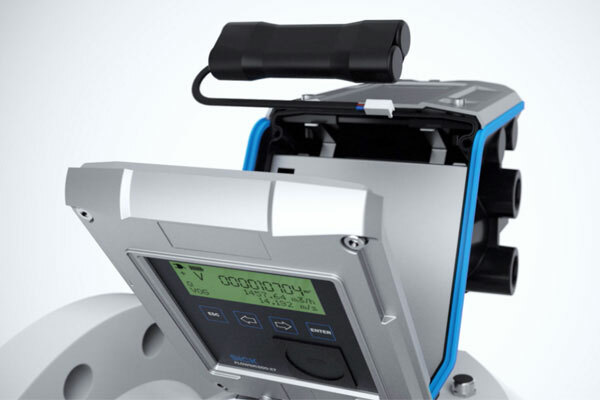 The FLOWSIC500 can be operated autonomously for up to five years. Two battery cells are connected in parallel, whereby a redundant design ensures supply. The battery quality is very high so that the capacity remains nearly constant even if the temperature fluctuates. In addition, there is the option of using a back-up battery in devices supplied with voltage which secures a measurement period of up to three months. The FLOWSIC600-XT with significantly more measurement paths can run in back-up operation for up to three weeks. The interfaces are switched off, except the digital outputs, and the measurement continues. The measurement data is stored securely in the internal memory and can be read out easily when the system restarts. So no cubic meter of gas is wasted. Solar panels or future energy harvesting system support the trend towards low energy and security of supply. FLOWSIC devices are often used in remote areas, such as on oil platforms. Gas production and distribution systems are even partially operated without staff due to the enormous cost pressure. The demand from system operators for reliable measuring devices is therefore perfectly understandable. At the same time, there are regions with supply network availability of less than 95 percent. The voltage fluctuations and failures should have as little influence on the accounting measurement of the gas lines as possible, because every amount of gas not measured results in costs. With PowerIn technology™, SICK is setting another milestone in the development of gas flow meters. In the future, SICK will continue to meet customer requirements on measurement convenience.